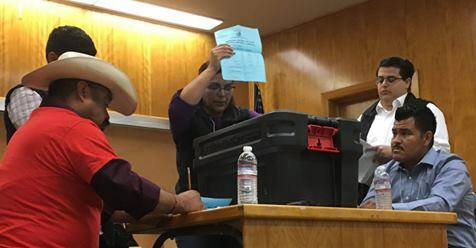 Tuesday September 18, 2018 was an historic day in California; it was the day in which the Gerawan Farming workers’ ballots from 2013 were finally counted. Overwhelmingly they elected to decertify the United Farm Workers labor union from their workplace. This was no secret. So why did the California Agricultural Labor Relations Board take five years to count the ballots, after threatening to destroy them? 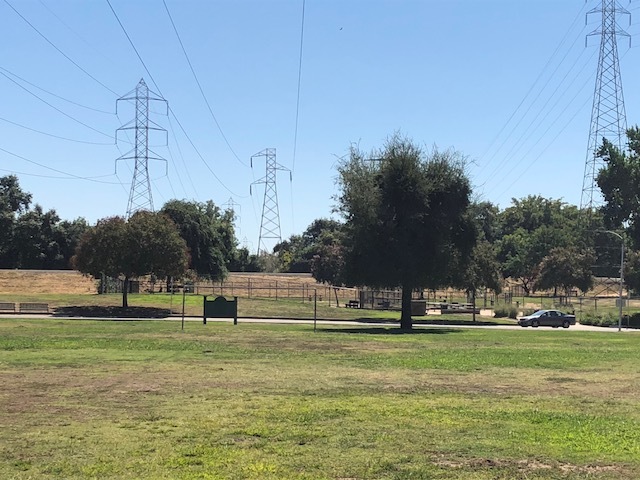 The historic abuse of power the Agricultural Labor Relations Board has exerted over family-owned Gerawan Farming and its thousands of workers is illegal. 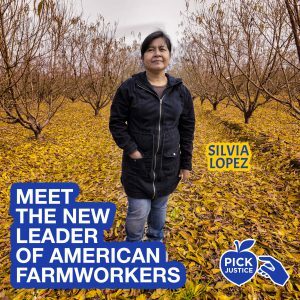 Gerawan’s farm workers do not want union control of their workplace or work lives, but have been targeted by the United Farm Workers labor union and the ALRB since 2012 for takeover. In May, the Court of Appeals ordered the stateAgricultural Labor Relations Board to count the workers’ decertification votes from a 2013 election, but the agency has ignored the order, and still wants to destroythe ballots and instead force a non-negotiated “contract” on the workers. The workers have appealed to the legislative Latino Caucus, individual legislators, Governor Jerry Brown, and the California Supreme Court. Despite awaiting legal remedies, the Legislature is again doing the bidding of the United Farm Workers in an end run.